Electrokit was founded in 2004 to serve companies developing electronics, producing in small quaintities, educational institutions and individuals who practice electronics on a hobby basis. 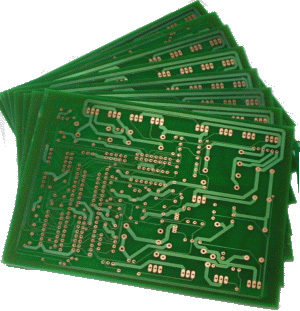 We offer electronic components, DIY kits, meassuring instruments and accessories. Our goal its to offer every customer a smooth and economical way to buy the products you need. We serve all EU countries and a number of countries world-wide from our Sweden offices and warehouse. Electrokit is a privately held Sweden based company.